Your eyelashes have hair follicles that contain oil glands. When these glands become clogged or irritated due to some kind of infection, it triggers inflammation. This is known as blepharitis or, in simple terms, eyelid inflammation. There are two types of eyelid inflammation – anterior and posterior. Anterior eye inflammation occurs on the outside of your eyes, while posterior eyelid inflammation occurs in the inner corners of your eyes. 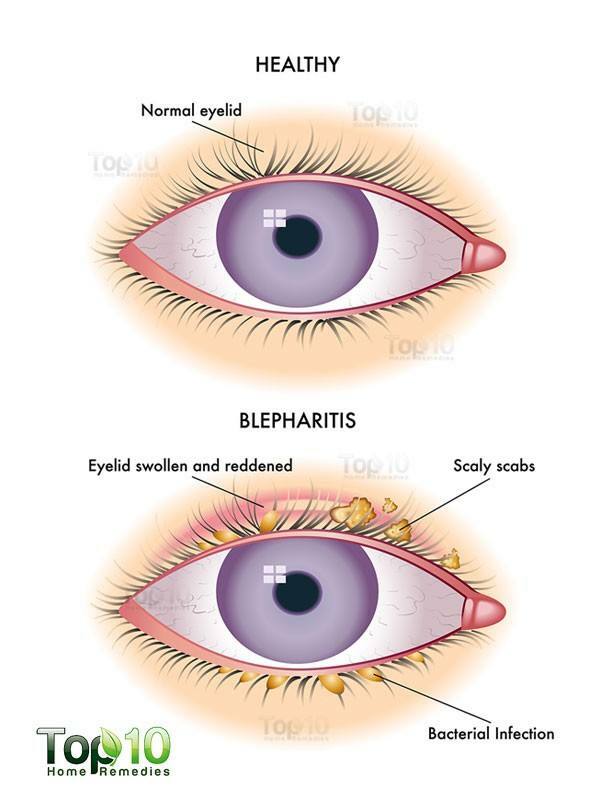 The exact cause of blepharitis is not yet known, however certain factors definitely increase your risk. 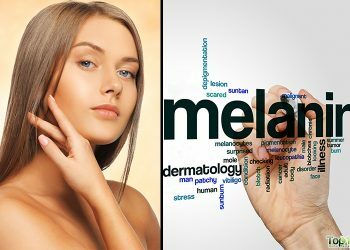 Such factors include dandruff on your scalp or eyebrows, eyelash mites or lice, allergic reactions to eye makeup, side effects of medication, certain types of bacterial infections and malfunctioning oil glands. Blepharitis can cause a lot of discomfort and even affect your vision. Some of the possible signs and symptoms include itchy eyelids, swollen or inflamed eyelids, burning sensations in the eyes, oily eyelids, red eyes, watery eyes, crusting at the base of the eyelashes, increased sensitivity to light and a nagging sensation that something is in or on your eyes. Eyelash loss is a potential complication of blepharitis. As untreated blepharitis can lead to a serious eye infection, you should see your doctor right away. A thorough eye examination can rule out the possibility of a serious infection due to the presence of bacteria, fungi or viruses. For minor symptoms, you can try some simple home remedies. Here are the top 10 home remedies for blepharitis. Good hygiene is important for the treatment of eyelid inflammation. As this can be a persistent problem, practicing good skin and eyelid hygiene can even help prevent recurrences. A 2012 study published in the Cochrane Database Systematic Reviews notes that good hygiene may provide symptom relief for anterior and posterior blepharitis. Regularly cleanse your eyelids with lukewarm water. You could also use a cleaning solution prescribed by your doctor. This will prevent crust from forming on the lashes, as well as oil residue and scaly patches on the eyelids. Also, make sure to wash your hair, scalp and eyebrows with antibacterial shampoo. Warm compresses are an effective home remedy for blepharitis. Warm compresses will help loosen scales and debris around your eyelashes. They even help dilute oil secretions from the oil glands, thus reducing the risk of an enlarged lump. Plus, the heat from warm compresses improves blood circulation, which is essential for quick healing. Dip a clean washcloth in warm water. Wring it out and place it over your closed eyelid for a couple of minutes. Repeat 3 or 4 times, rewetting the washcloth as it cools. Clean any oily debris or scales collected on the eyelid using a clean cloth. Use this remedy several times a day until your condition improves. If the infection is in both eyes, use separate washcloths for each eye. You need to scrub your eyelids often to prevent accumulation of oil residue and scaly patches on the eyelids. It will also prevent the development of crusts on the eyelids that can delay the healing process. 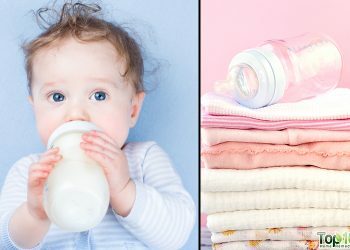 Prepare a solution with 2 or 3 drops of baby shampoo in 1 cup of warm water. Dip a clean cotton ball into the solution. 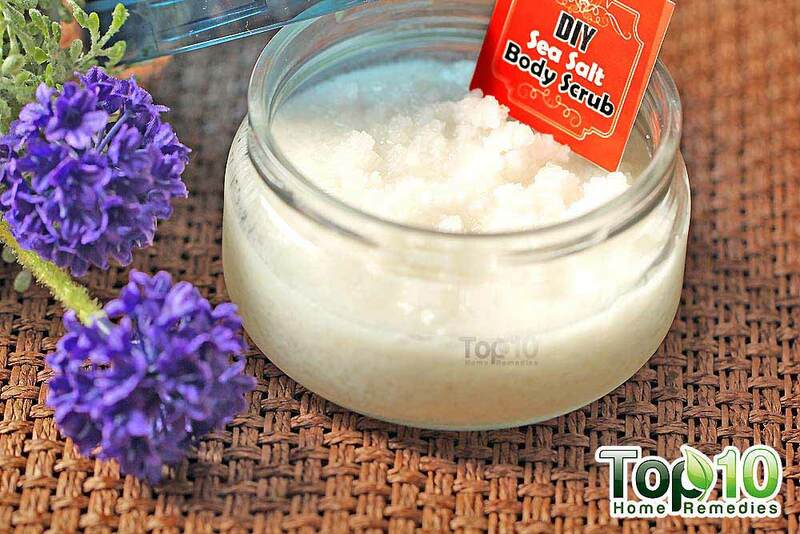 Use it to gently scrub the base of your eyelashes for 15 seconds per eyelid. Rinse both your eyes with cool water to get rid of any remaining residue. Pat dry gently using a soft towel. 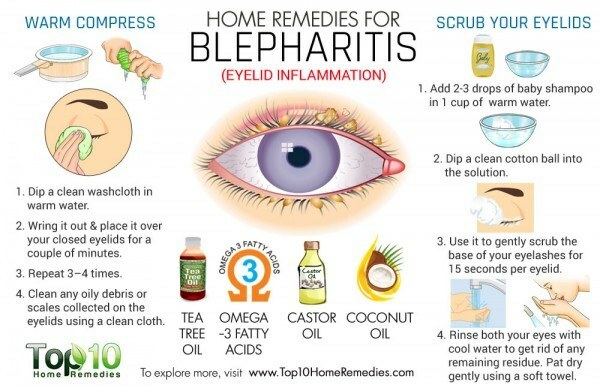 Blepharitis caused can also be treated using tea tree oil as it helps treat the underlying cause and relieves the symptoms, such as inflammation and itching. A 2012 study published in the Journal of Korean Medical Science reports that blepharitis caused by demodex mites can be treated with tea tree oil. This essential oil is effective for eliminating ocular demodex and improving subjective ocular symptoms. Mix 2 or 3 drops of tea tree oil in 1 tablespoon of coconut oil or olive oil. Dip a cotton swap in this solution. Close your eyes and wipe the cotton swab across the ends of your eyelashes and then further down. Keep your eye closed for 5 to 10 mins. Repeat twice daily until you get relief. Castor oil is another effective treatment that you can try at home. The ricinoleic acid in the oil works as an anti-inflammatory agent. It helps relieve itching, irritation, burning and pain associated with the condition. Wash your eyelid and eyelashes thoroughly with lukewarm water. Apply a warm compress over the eyelid for 5 minutes. Use a cotton swab to apply castor oil on your closed eyelid as well as the lashes before going to bed to prevent the formation of crust. The next morning, rinse your eyes thoroughly with warm water. Note: Make sure you use pure, organic, hexane-free castor oil. Omega-3 fatty acids can help ease the symptoms of blepharitis, especially when associated with ocular rosacea. These fatty acids aid healthy functioning of the meibomian glands, which is essential for proper lubrication of the eyes and eyelid comfort. A 2013 study published in the International Journal of Ophthalmology reports that omega-3 fatty acids have a positive role for dry eye syndrome as well as in conditions such as blepharitis and meibomian gland disease. However, the role of omega fatty acids in tear production and secretion needs further evaluation. 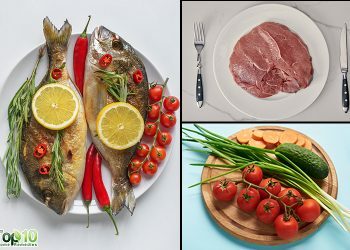 Eat foods rich in omega-3 fatty acids, such as salmon, tuna, trout, flaxseeds and walnuts. You can also take supplements. For the correct dosage, always consult your doctor. 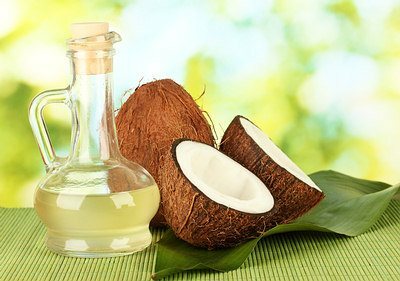 Another simple treatment to try at home is coconut oil. It is rich in anti-inflammatory properties and other nutrients that help reduce inflammation, itching and pain as well as restoring eye health. Soak a cotton ball in coconut oil. Place it directly on the inflamed eyelid for 15 to 20 minutes. Use this remedy at regular intervals throughout the day. You can also apply the oil before going to bed and rinse it off the next morning. If you do not have coconut oil, you can try olive oil. When dealing with eyelid inflammation, you need to keep the eyelids properly moisturized to prevent formation of crust and flakes. 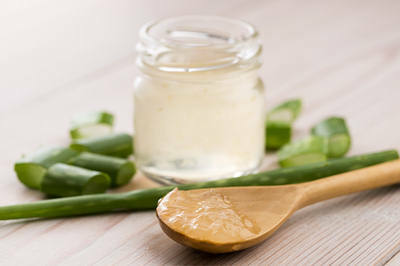 The moisturizing property of aloe vera is very helpful in this regard. 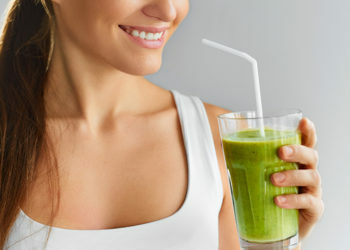 Plus, its anti-inflammatory property helps reduce redness, swelling and inflammation. It is also effective at fighting infection. Cut open an aloe vera leaf to extract the fresh gel. Apply this gel on your eyelid and rub gently. Note: Use fresh aloe vera gel only. Do not use over-the-counter lotions that contain aloe vera gel. If the blepharitisis caused by lice in the hair, eyebrows and eyelashes, you can use petroleum jelly to help get rid of them. Until you take care of the lice, other treatments will not be effective. Petroleum jelly has a stifling effect on roaming lice that suffocates them and causes their death. With clean fingers, apply a small amount of pure petroleum jelly on your eyelashes and eyebrows. Keep your eyes closed for 20 to 30 minutes. Use this remedy at least once every other day for a week to prevent lice from recurring. Just like lice, you also need to control dandruff to treat eyelid inflammation. In fact, dandruff on your scalp and eyelashes is one of the leading factors behind this uncomfortable eye problem. 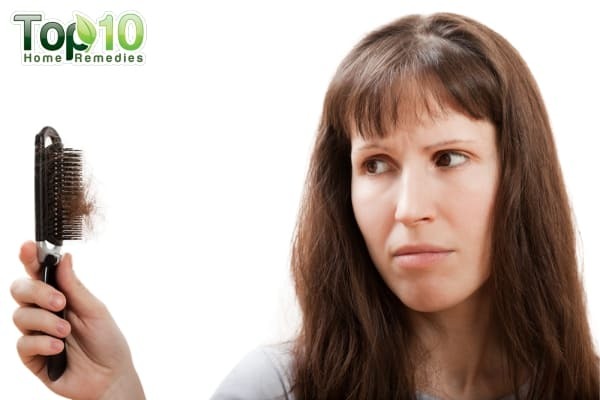 Indian lilac, also known as neem, is very effective at getting rid of dandruff. Its antifungal and antibacterial properties help treat the dandruff. It also helps relieve itching on the scalp. Once the dandruff problem is resolved, the eyelid inflammation will heal faster. 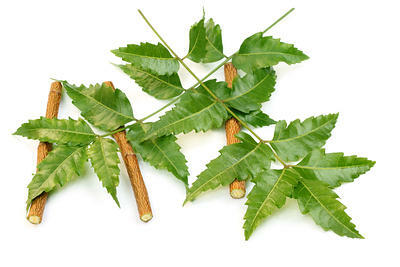 Boil a handful of neem leaves in 4 cups of water. Allow the solution to cool, then strain it. Use this solution to rinse your hair 2 or 3 times a week until you get rid of the dandruff completely. Standing under a hot shower with your eyes closed for 5 minutes daily also helps in treating blepharitis. Placing moist black or green tea bags over your closed eyelids can help reduce pain and inflammation. Place freshly grated potato over the inflamed eyelids to reduce swelling as well as pain and itching. Due to its antibacterial properties, some people also apply manuka honey a couple of times a day for 2 to 3 days to heal eye infections. However, it may not be safe to apply manuka honey around the eye area. Do not touch your eyes with dirty hands. Avoid rubbing itchy eyelids, no matter how strong the desire. Rubbing can spread an existing infection. Stop using eye makeup until your eyes heal completely as it can worsen the condition. Use over-the-counter lubricating eye drops to help relieve dry eyes. Take steps to keep dandruff and mites under control to speed up the healing process. At times, prescribed antibiotic medicine may be required for treating this kind of eye problem. Comment:okey so does these remedies also help with the black marks left by blepharitis. Does the shampoo sting your eyes or eye Kids? you have given me good advice.thank you. I have organic caster oil but how can I know if it is hexane-free. I have had blepharitis for over 40 years. I let it get out of control 2 yrs ago and got a sty. I needed meds to get rid of the sty. My eye doctor also recommended the baby shampoo along with warm compresses. She said the warm compresses are very important, and the gel bead eye patch is what she prefers. I want to try coconut oil to calm the red eyelids from the bball soap. Is there anyone with long term use of it here?